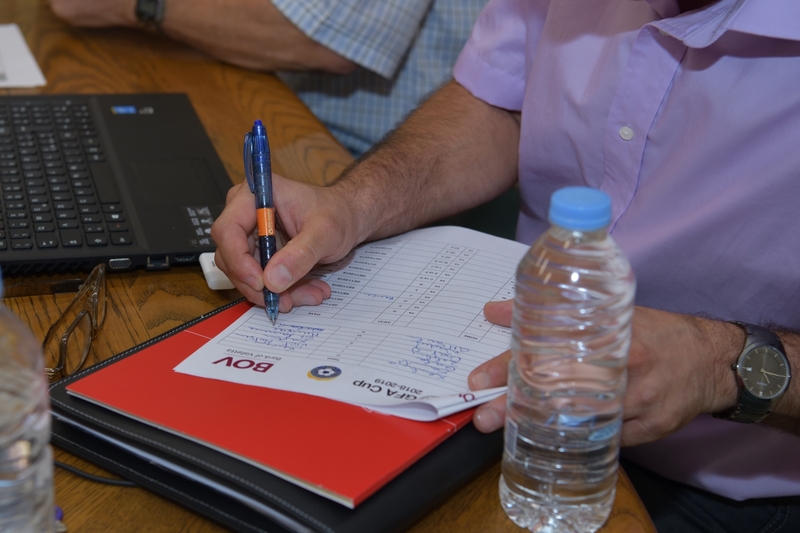 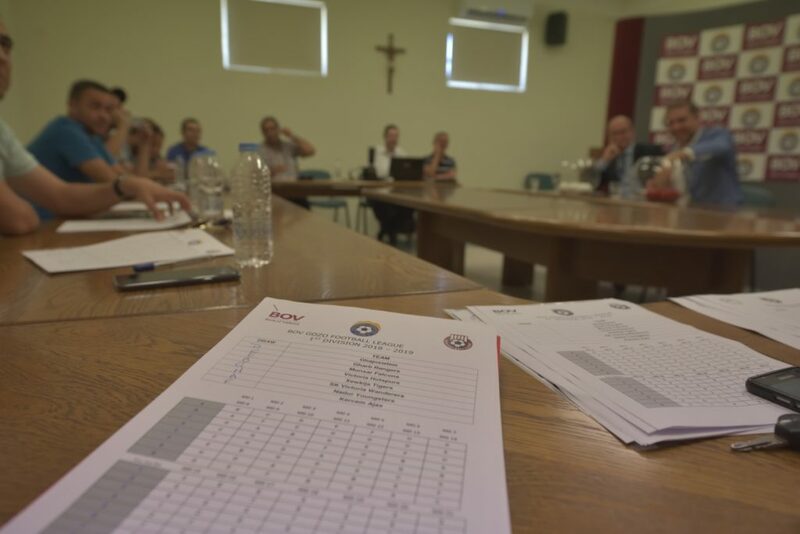 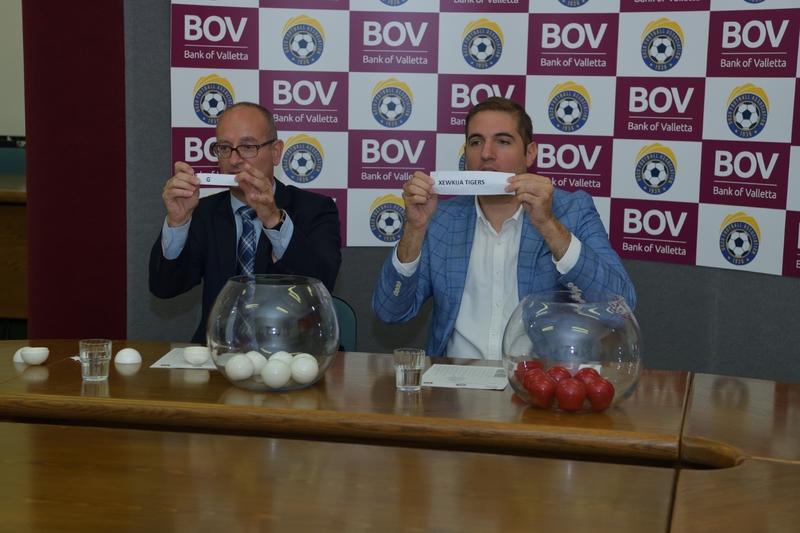 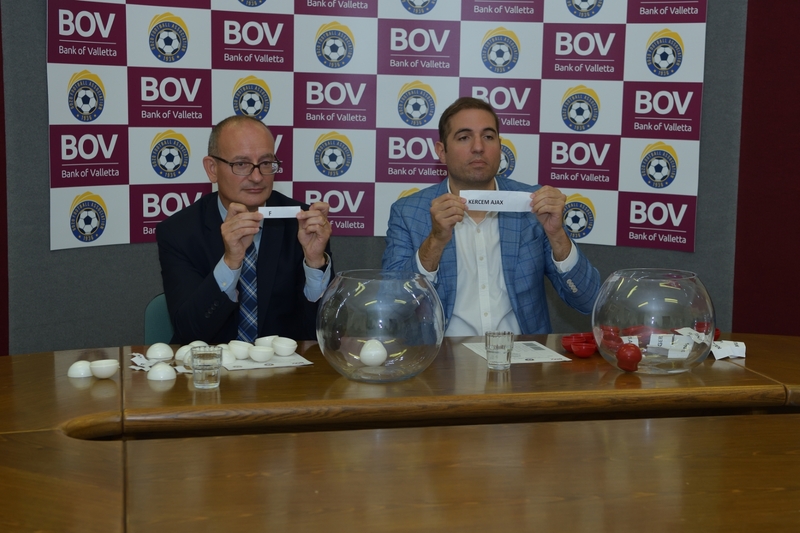 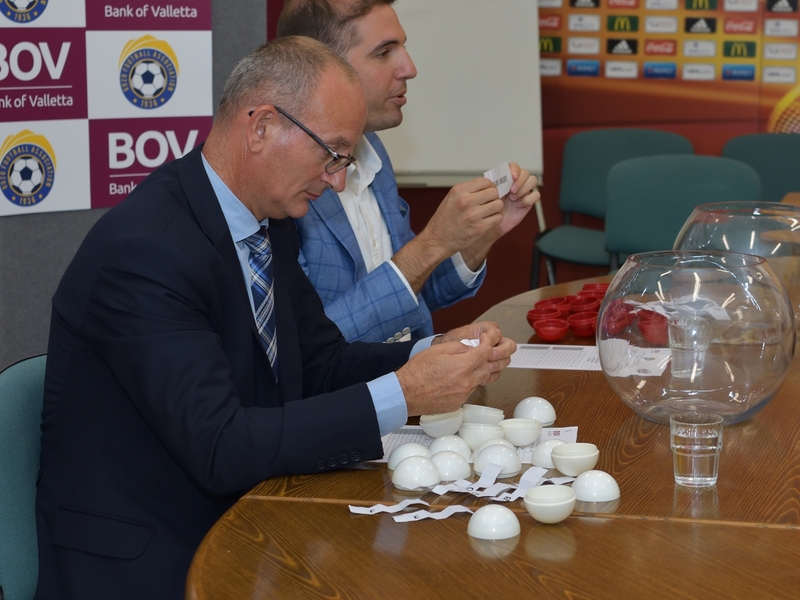 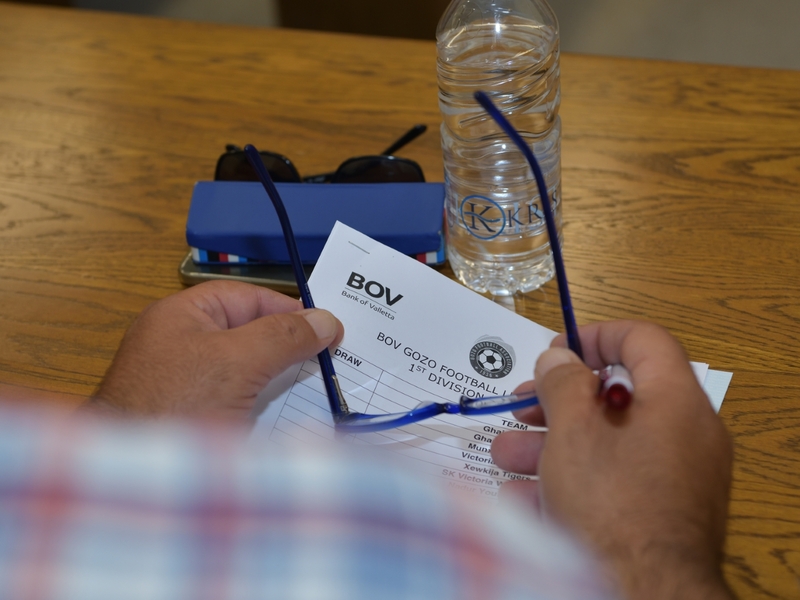 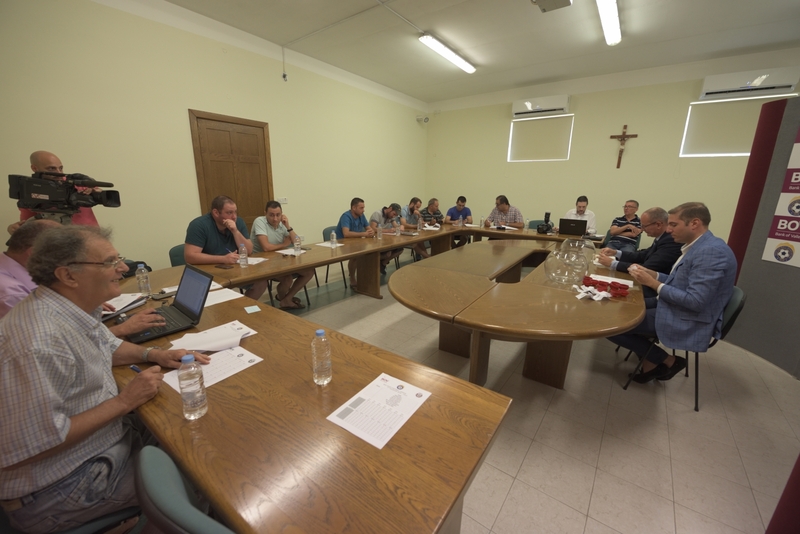 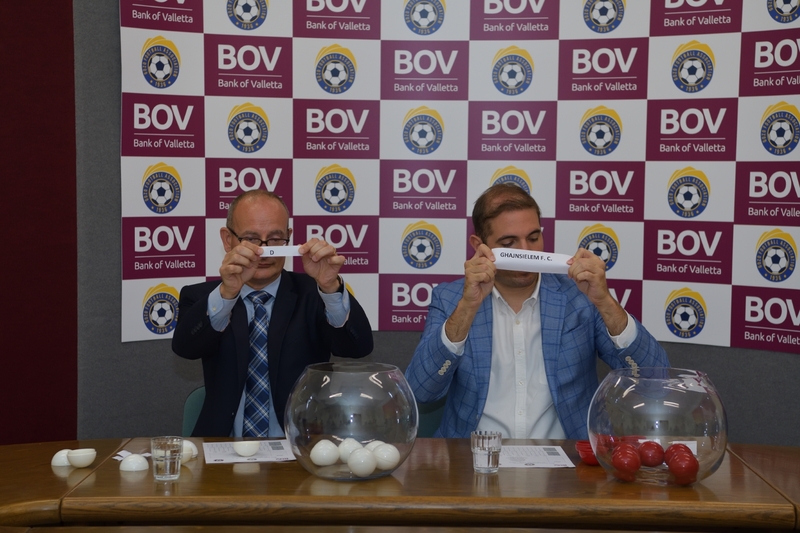 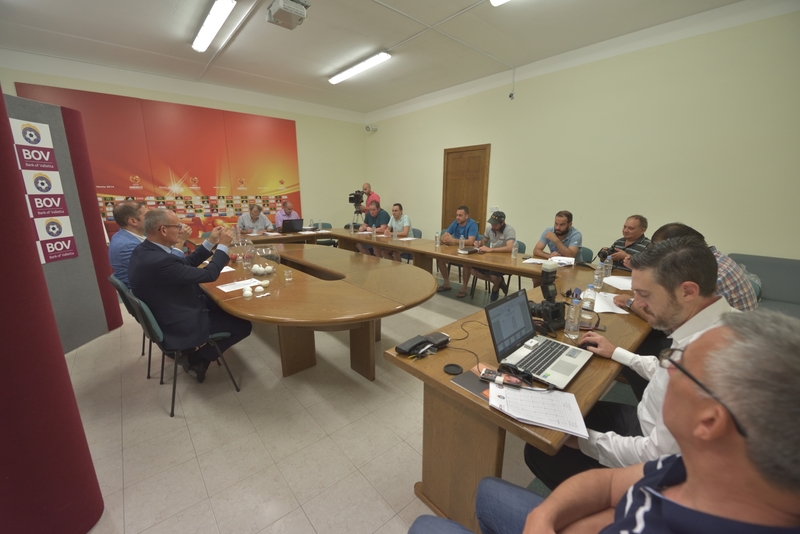 The fixtures for the BOV GFA Leagues and the BOV GFA Cup 2018-2019 were drawn during a press conference held at the Gozo Football Association’s boardroom The fixtures were drawn by Horace Laudi, Executive Gozo Region for Bank of Valletta and Samuel Azzopardi, President of the Gozo Football Association. 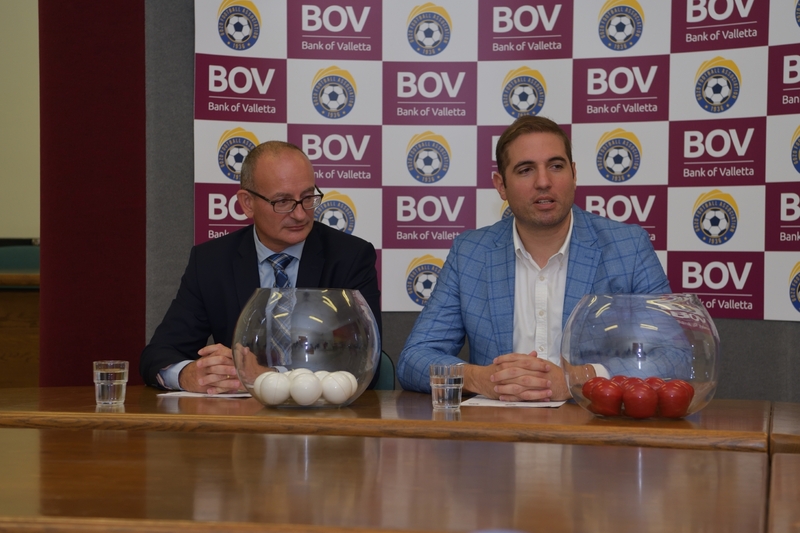 Dr Azzopardi thanked Bank of Valletta for its continuous support and said “The increased interest in football in Gozo is a catalyst for the enthusiasm of the clubs, the players and their committees. 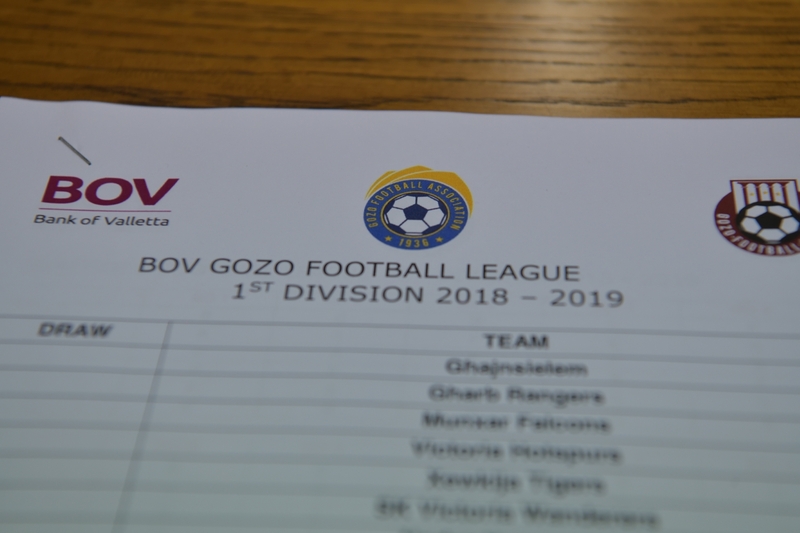 Interesting signings during the summer will ensure another exciting season in the main sport in Gozo‘. 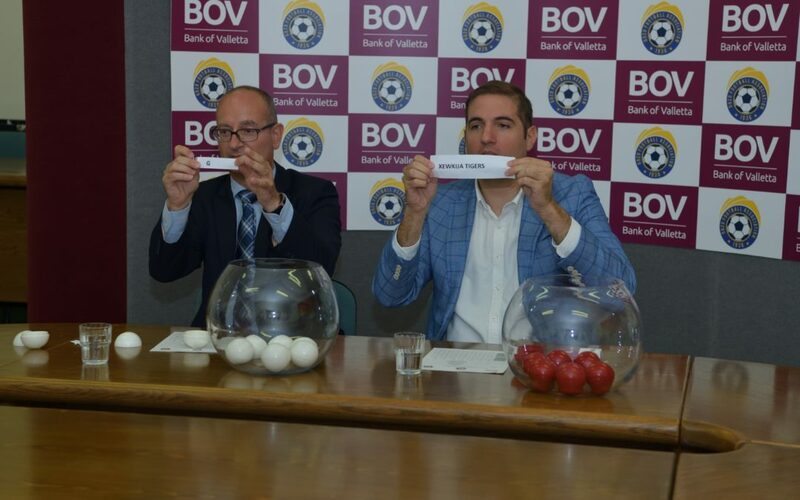 ‘The very first day of the season will see champions Victoria Hotspurs facing second placed Nadur Youngsters which is guaranteed to be the highlight of the day and a great start to the season‘, concluded the GFA President. 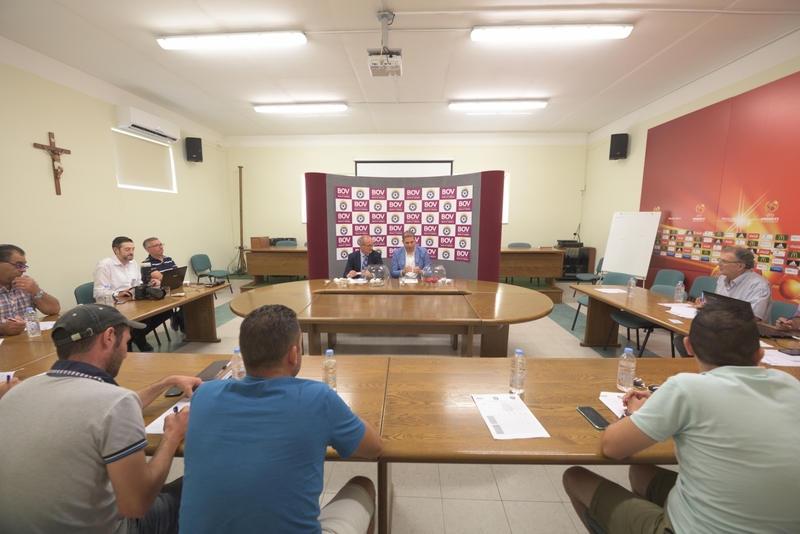 ‘We have witnessed a vast improvement in the level of Gozitan Football over the last few years and are proud to be a main partner of the Gozo Football Association‘ said Mr Laudi. 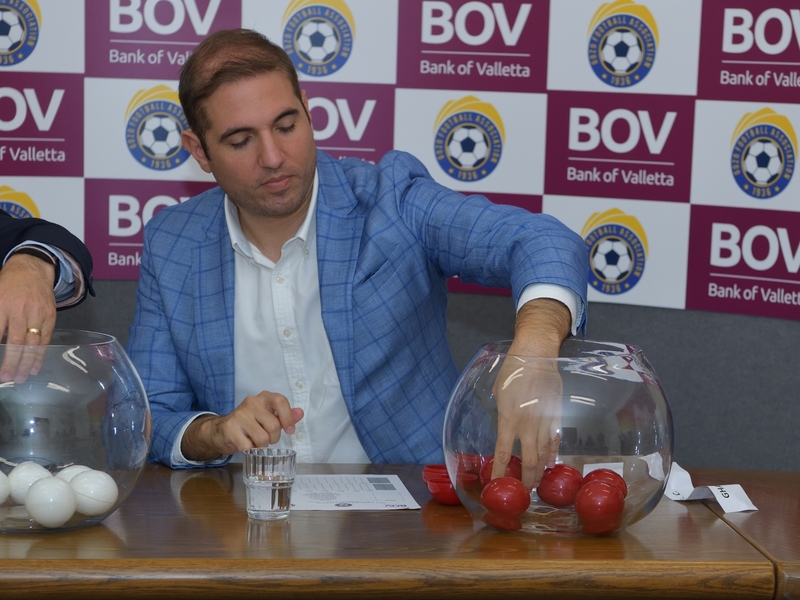 ‘I take this opportunity to thank all the club committees as well as the GFA who dedicate their time and energy to make these competitions possible‘.